A Burning Desire to Prove Dad Wrong . . .
Today’s story is from Tom Hopkins, a national treasure, the Dale Carnegie of our times. 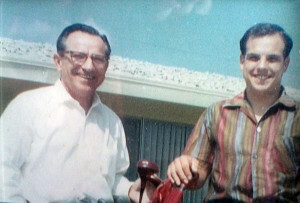 Dad, Les and his successful young son, Tom Hopkins. As a student, I was never at the top of my class. Still, my parents struggled to save money to send me to college. I dutifully attended – for 90 days – then decided it wasn’t for me. I quit and went home. This entry was posted in Uncategorized and tagged burning desire, dad, dads, Greg Hague, lesson from dad, life lesson, life lessons, prove dad wrong, son, Tom Hopkins on April 15, 2013 by Greg Hague. Dad’s Fear of Flying . . . 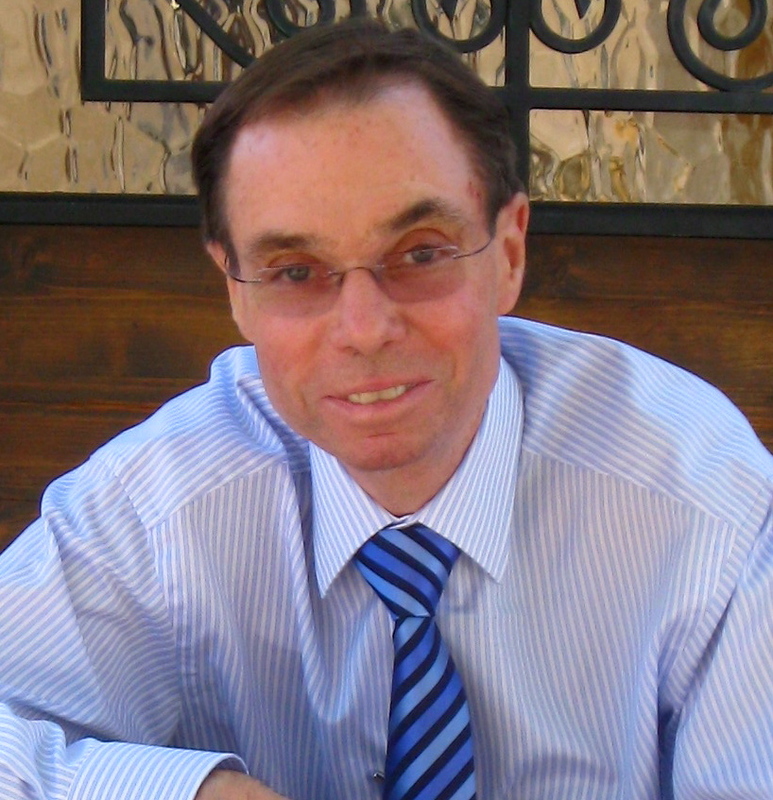 Accomplished, handsome, and more than just a tad cocky, meet my father, Bob. 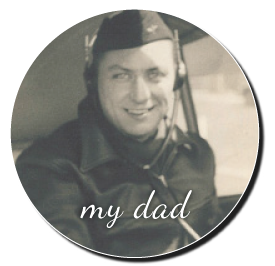 Thanks to Barbara Bockner for sharing her fearless memory of Dad. It was 1942. Bob was 35, a civil engineer for the Army Corps of Engineers. 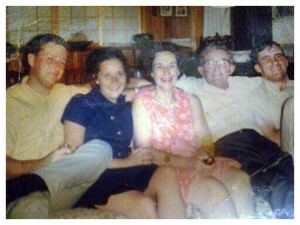 (Left to right) Barbara’s older brother Bobby, Barbara, Mom (Reva), Dad (Bob), younger brother Barry. World War II was ramping up. Dad was working on the Panama Canal. Mom, a teacher, was also stationed there. They married in Panama. I was born there. After Panama, we traveled the world. Japan, as Dad helped to rebuild after the war. Iran, though we would leave as trouble erupted over the border in Iraq. Hawaii. Germany. We circled the globe. Dad could do anything. Except one thing. Dad refused to fly…he’d take the slow boat. 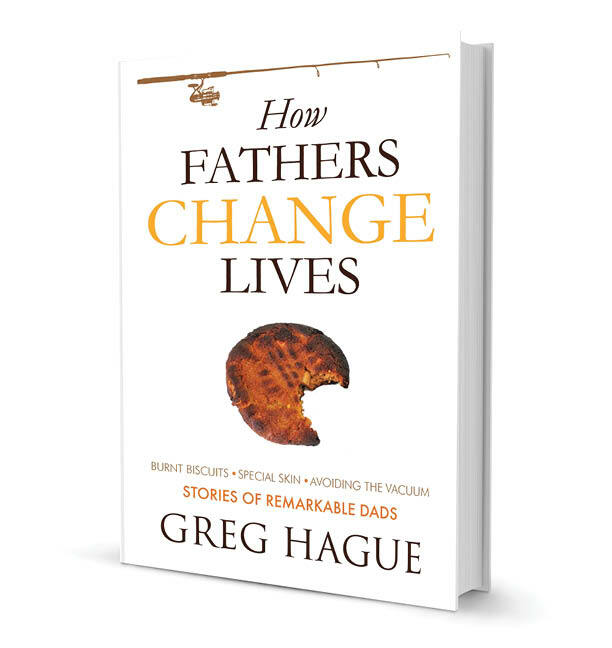 This entry was posted in Uncategorized and tagged Barbara Bockner, dad, dads, daughter, fear of flying, flying, Greg Hague, lesson from dad, life lesson, life lessons on April 13, 2013 by Greg Hague.